It has been long overdue for this update. With most people on the go all of the time, keeping their cellphones with them, this was a no-brainer that needed change. In understanding that making these necessary modifications because our customer's user experience is the most important. 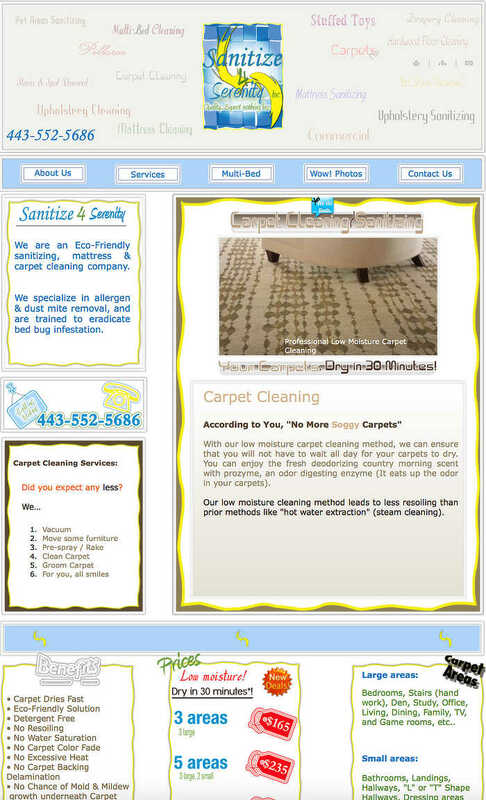 Our old site designed many years ago, and for desktop only, that became a major problem. 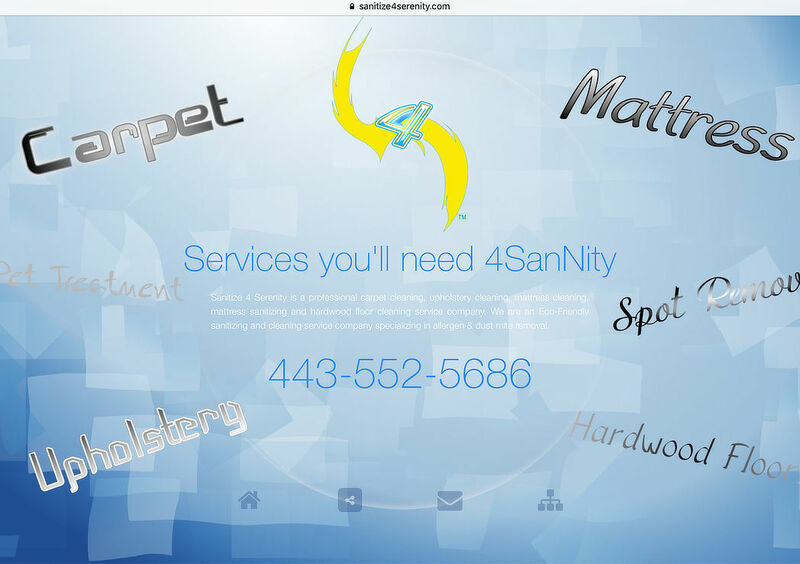 At Sanitize 4 Serenity we have been working diligently on our new website that's user-friendly for all platforms like mobile, tablet, and desktops alike. As you well know more and more people use their smartphones to search the web. Not only search, but we also use them for GPS directions, socializing, shopping, reviews, photos, videos and many more things. We notice that a large percentage of our potential customers were searching via mobile through platforms like Yelp, and Google so, we felt that we were not meeting the needs of our clients and potential clients. We are glad to say that our newly designed website is finally here, we are proud and excited about it. Please leave us a [comment] about it if you like. Our style may be different from most others in our industry, which is good, we like being different. We like the ease to navigate around and vibrant colors because we feel that each service page have its distinctive personality. We will do better in the future with more consistent updates to our site. Check in often because we will be updating exclusive promotions on our services. Thank you for visiting.